This place. Our new home. Soon to be yours. visit, according to the insiders who work here. Two floors with two dining rooms and two lounges offer four unique experiences. 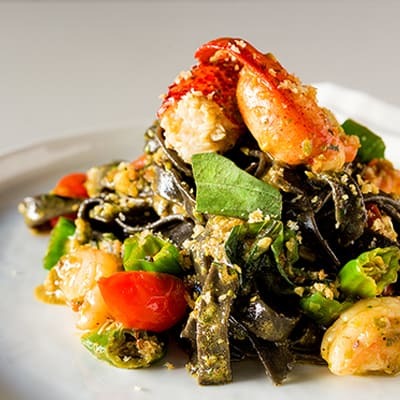 Chef Cory Vitiello’s Lobster and Prawn Tagliatelle Nero is one of the exclusive dishes on the menu. 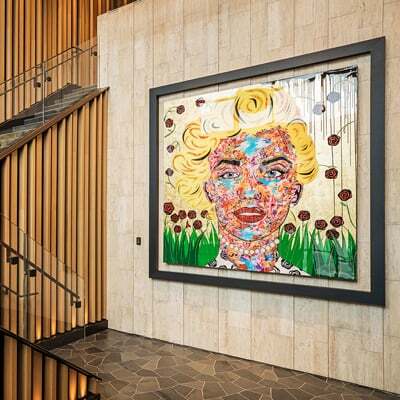 “Marilyn” by Toronto’s Daniel Mazzone is one of twenty original artworks in the new restaurant’s collection. 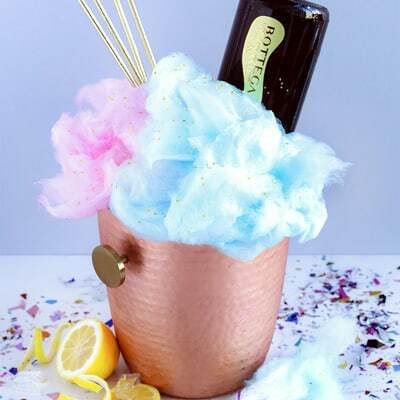 The French 757 is the perfect way to get the party started. 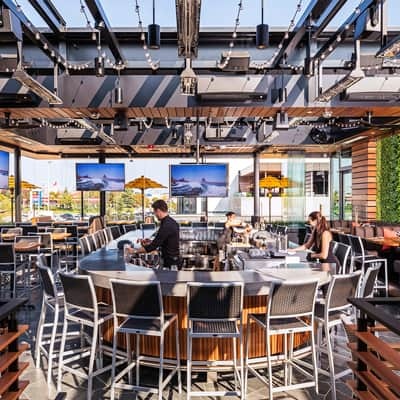 The entire second floor can become an open air patio thanks to a massive retractable roof and windows. 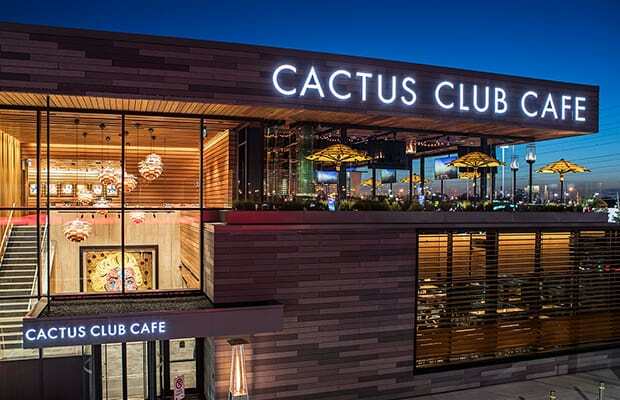 Cactus Club Cafe in Sherway Gardens is open every day from 11:30 am – 1 am. 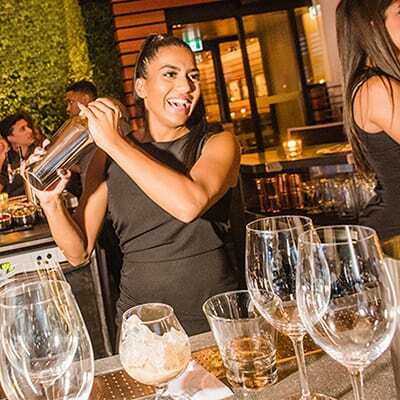 Sign up for the Dish Newsletter for updated details on our menu, daily specials and special events. We are located at 25 The West Mall, off The Queensway. Mall parking and valet parking are available. 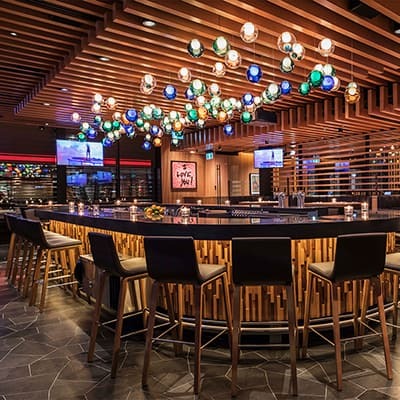 Click here to visit our online reservations page.